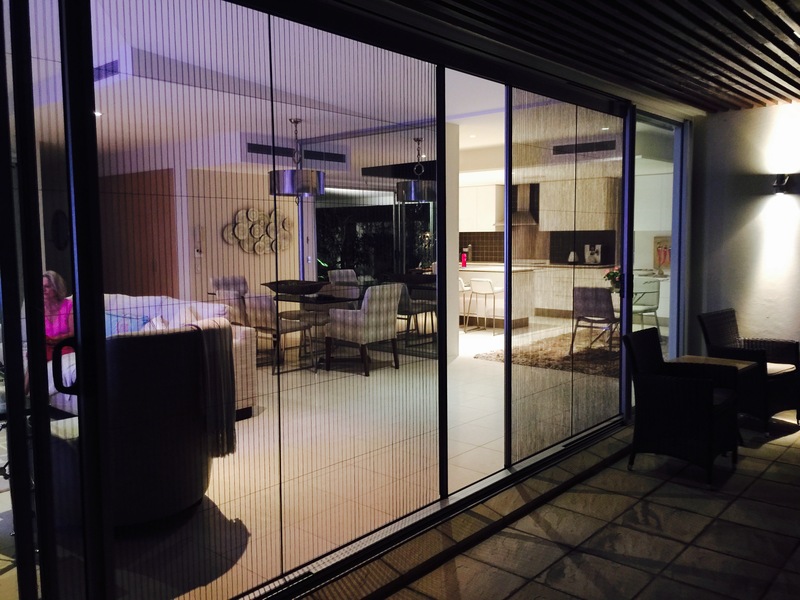 The Pleated range is stylish and easy to use for the entire family, simply slide the screen to stop at any position. 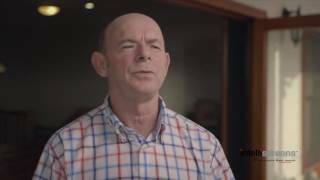 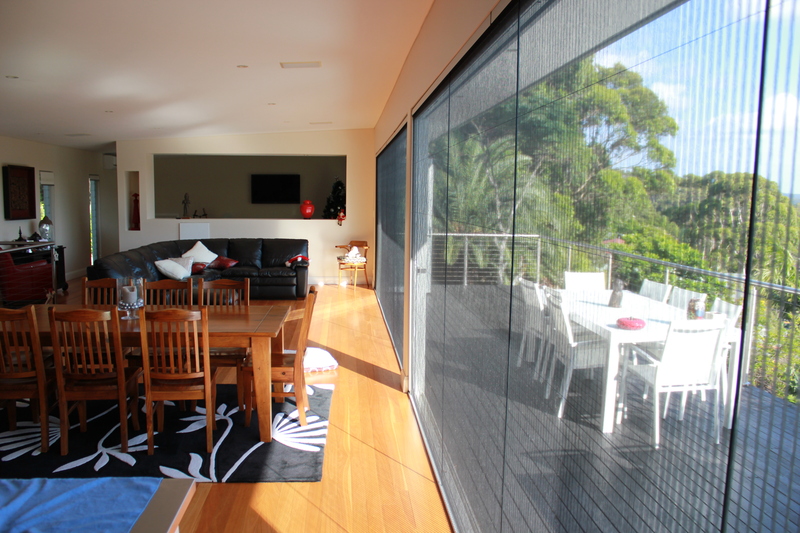 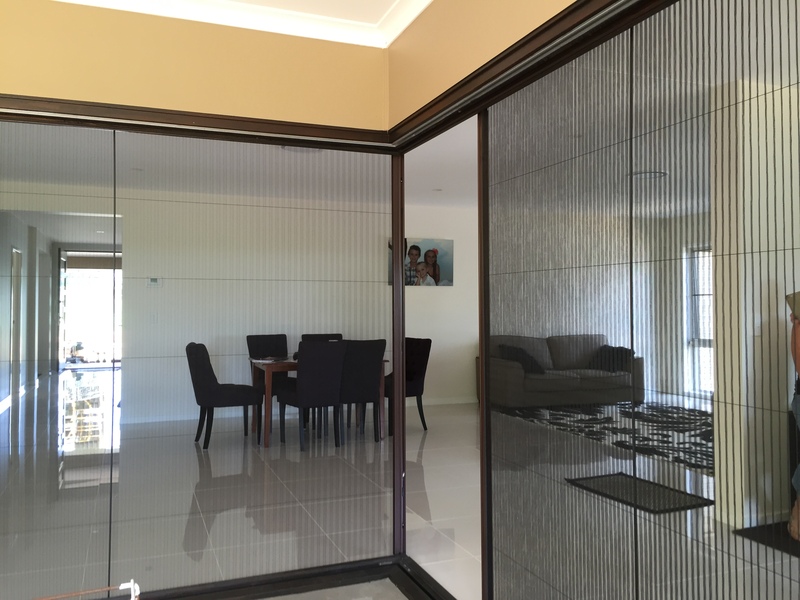 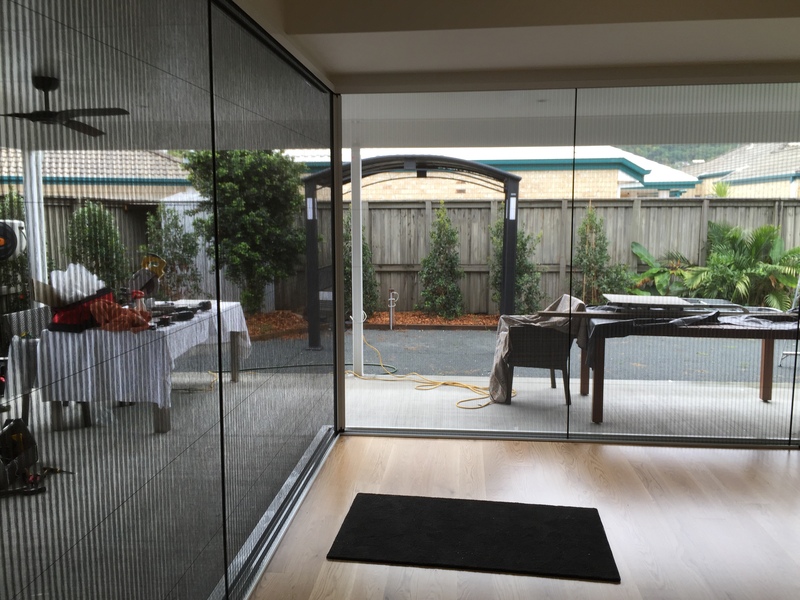 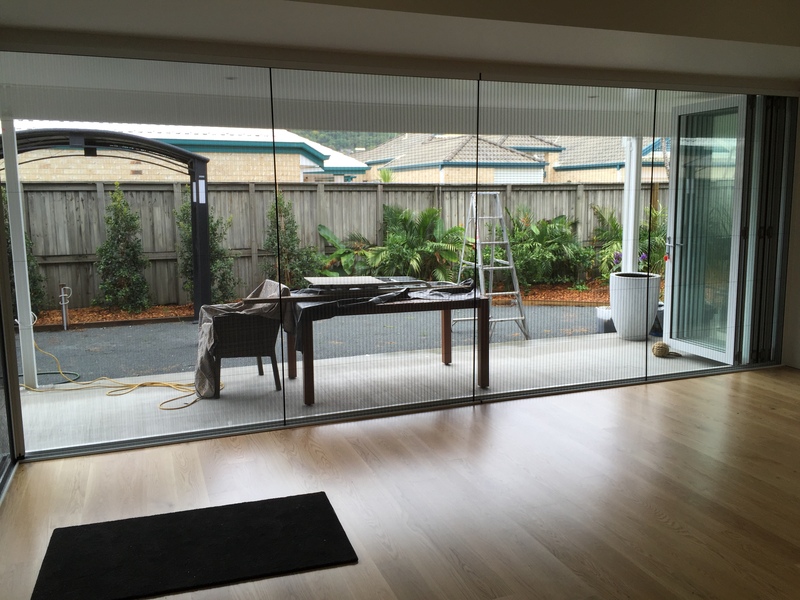 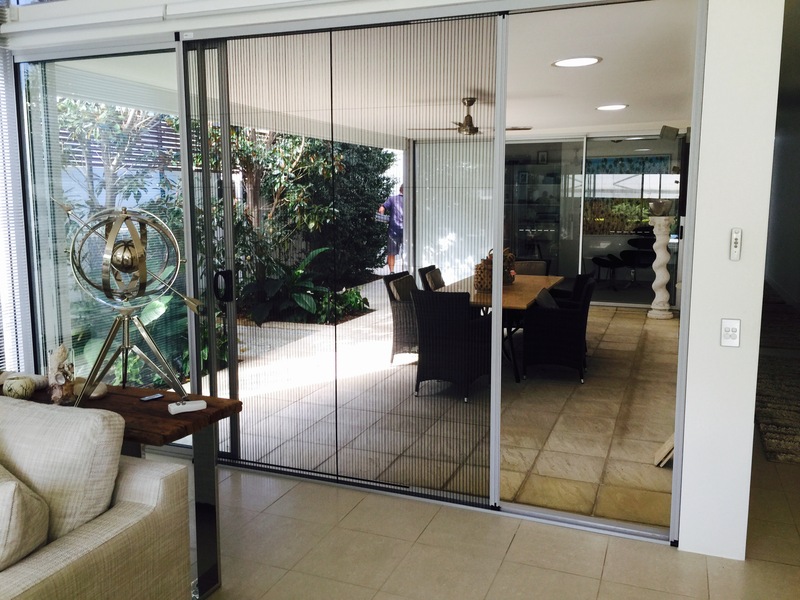 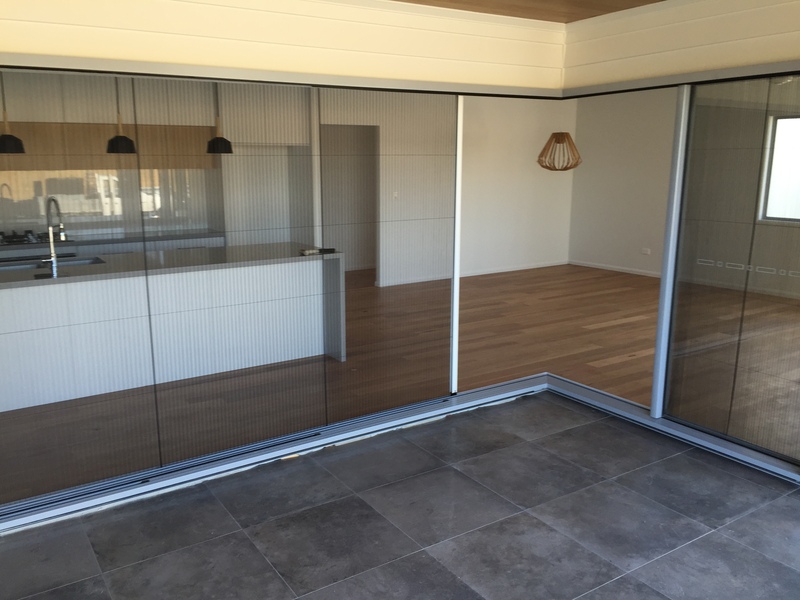 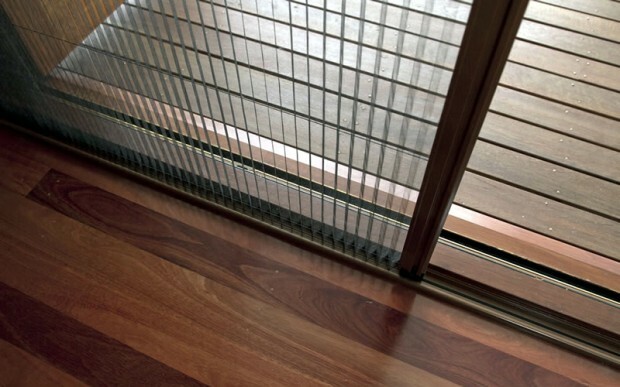 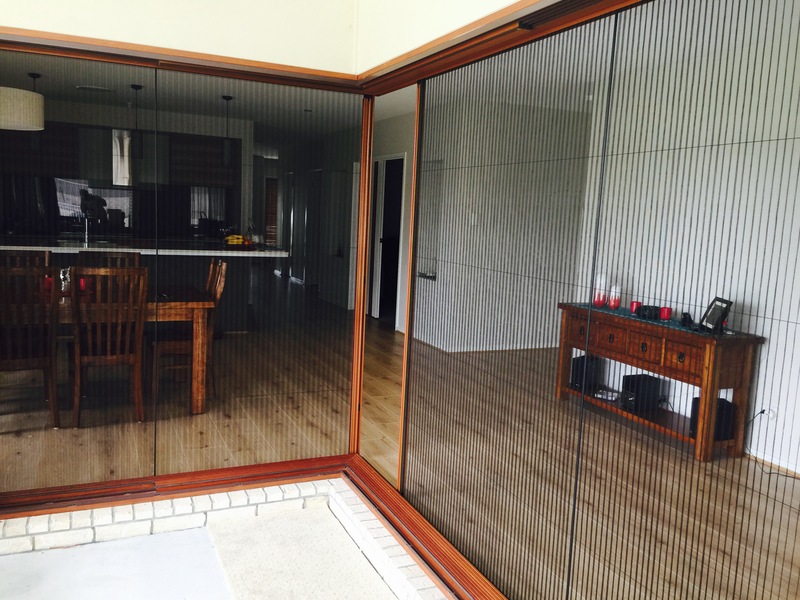 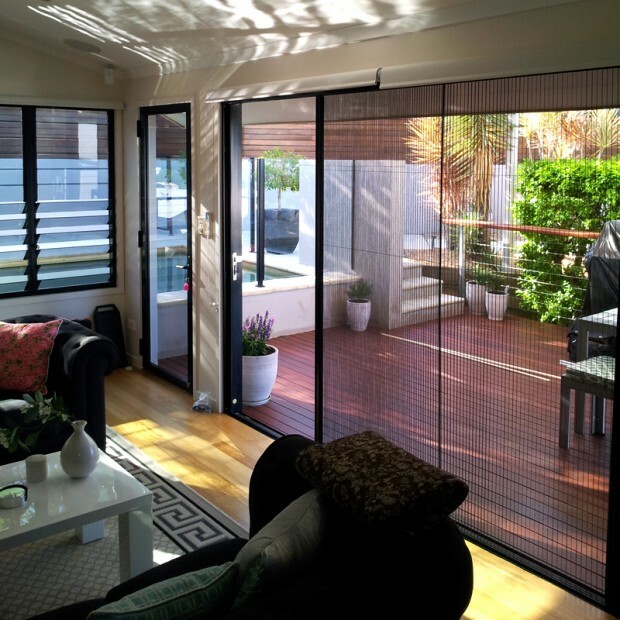 Ideal for large span openings and limited reveal spaces, the screen neatly retracts into its housing and may be installed to sit beside or inside the existing door reveal allowing it to fit behind blinds, shutters and curtains. 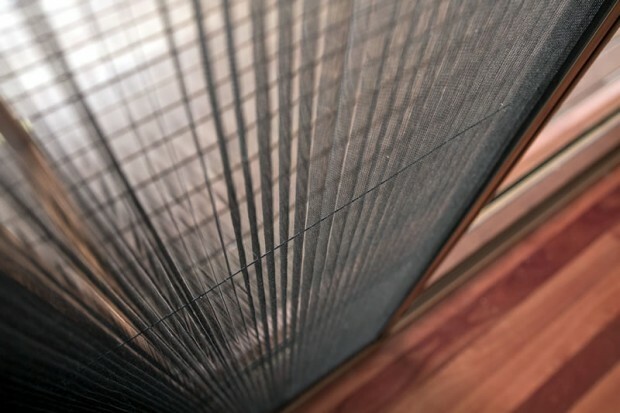 The unique Kevlar® cord tensioning system is incorporated within the pleated polyester insect mesh to resist mesh blowouts in windy conditions.